Do you ever give in and buy your kids stuff they’ve been nagging you for… only to find that they’re still not satisfied? 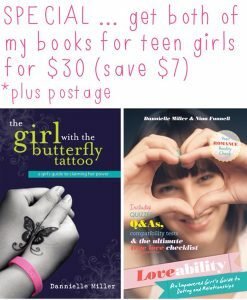 Do you sometime worry that children are growing up in a narcissistic and materialistic world? Do you want to teach your children how they can focus more on what they are thankful for, and less on the negative? Children are not always very good at saying thank you or feeling grateful. This is because none of us are born understanding gratitude we have to learn and develop it. The good news? 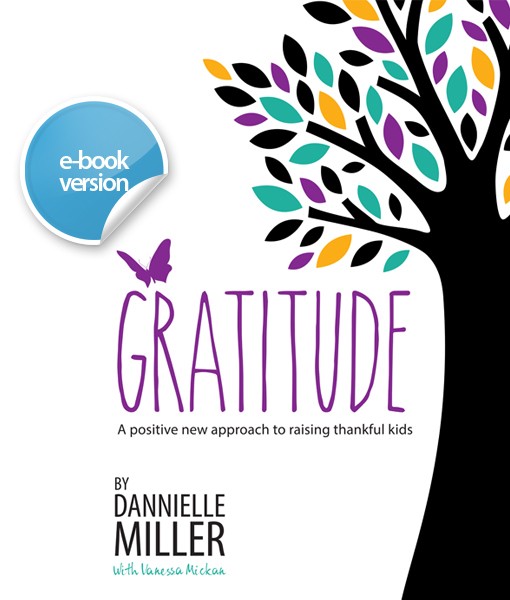 There is actually a lot we can do to help nurture thankfulness in our children, and Gratitude is packed with practical, common-sense tips and hints that have been shown to work. It offers a positive new approach to nurturing thankfulness in children by making gratitude an everyday habit of family life. Instilling gratitude in our children is about so much more than politeness. Gratitude is linked to greater happiness, a more positive outlook on life, stronger social bonds and support networks, and higher achievement. This book shows how fostering gratitude in our children helps them develop the skills they need for fulfilling and successful futures – in their studies, personal lives, and careers. Gratitude is in an e-book format. You are not buying a physical copy of a book. Upon successful purchase you will receive an email link to download the book in PDF format. The download link for your copy of the e-book will be valid for 7 days after purchase. Gratitude is also available in hard copy format.